As many of you know, I play in the Victoria Guitar Trio with two of my closest friends and colleagues, Michael Dias and Adrian Verdejo. Over the years we’ve commissioned and performed many contemporary works by Canadian composers. Last year, with the financial assistance by the Canada Council for the Arts and Redshift Records we recorded an album of our commissions and favourite works by composers from the West Coast of Canada. Big thanks to everyone at Redshift Records & Music Society for all their help and support. Another big shout out to Mark Takeshi McGregor for producing the album and Brian Campbell for recording. 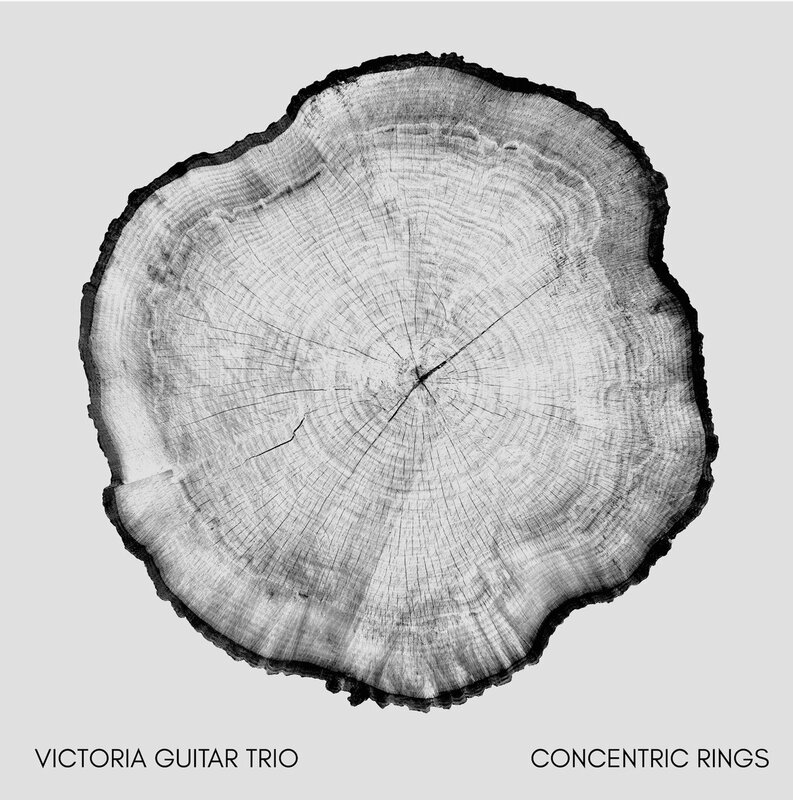 The debut album by the Victoria Guitar Trio featuring all original works for three guitars by composers from British Columbia. This project was made possible with financial assistance from the Canada Council for the Arts. 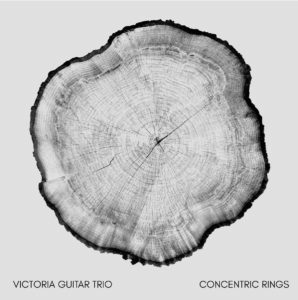 Concentric Rings is available on Redshift Records.